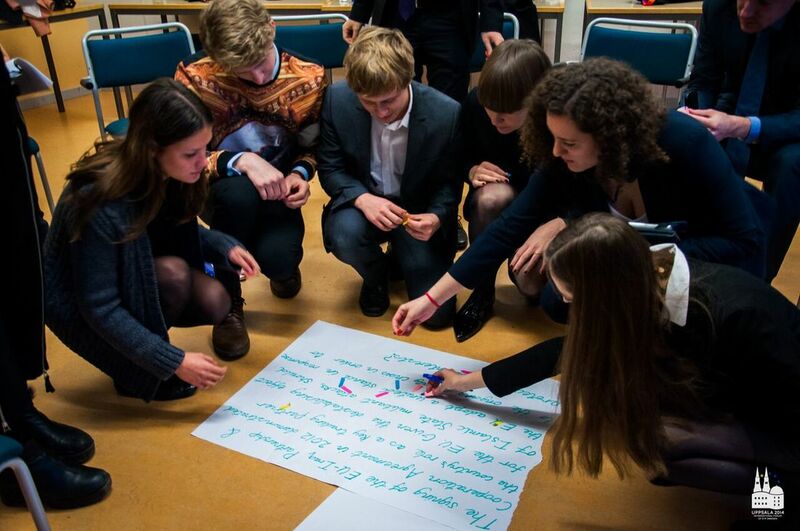 The session will include the core elements of all EYP sessions: Teambuilding, Committee Work and a General Assembly. On top of that, the organising team has crafted a cultural programme including some events typical of International Sessions all around, and some others tailored to show everything that Spain has to offer. This programme is preliminary and subject to changes. 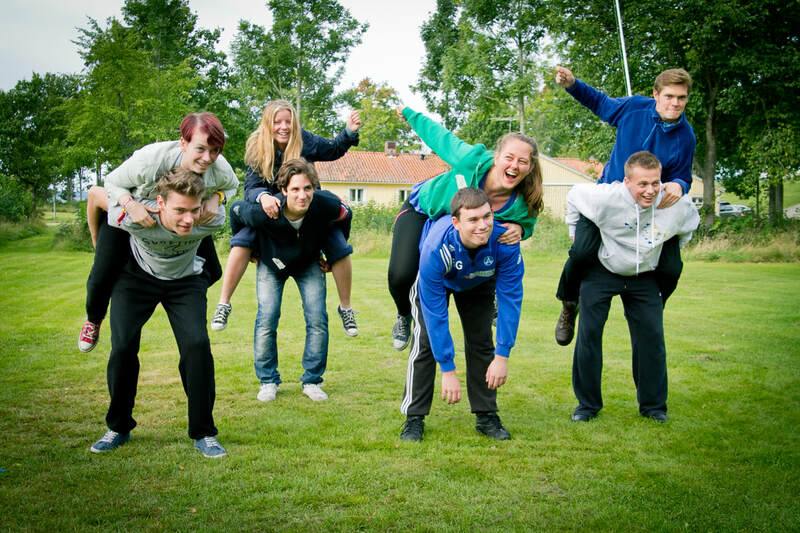 EYP allocates utmost importance to teamwork. That is why, for two days, participants will have the opportunity to get to know each other thanks to a series of exercises performed as a group. .
During Committee Work, participants will debate possible solutions to the problems they are trying to tackle. By the end of it, they will have to reach an agreement and draft a resolution. The General Assembly is the culmination of the work of the session. All committees will be able to present their resolution, which will then be debated. The resolutions that pass the vote will be sent to the European Parliament after the session. Already a staple of all International Sessions, the Euroconcert gives a fantastic opportunity to all participants of the session to share their talents. From ballet to regional songs, all artists are welcome to make this night very special. Also a constant in EYP sessions everywhere, Eurovillage is a wonderful embodiment of the European spirit. All participants are welcome to bring food from their country, and share it with their peers in a night of culinary exploration. Spanish food, Spanish music and some fresh air in the Valencian night. During this event, participants will have the opportunity to unwind from the work of the day while getting to know the real Spanish culture.